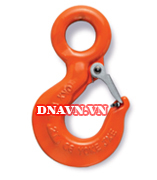 Eye Self Locking Hook. 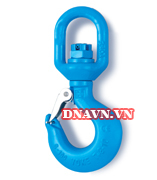 Code "YC"
Clevis Self locking Hook. 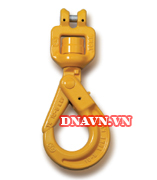 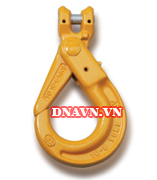 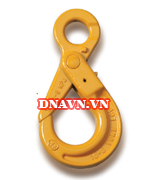 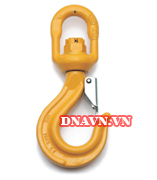 Code "YD"
Swivel Self Locking Hook Code "YE"
Clevis Swivel Self Locking Hook. 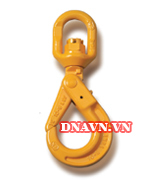 Code "KP"
Eye Swivel Hook. 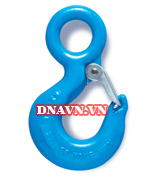 Code "YSW"